Yaqona, Fiji's national drink of choice will be in high demand this October as the people of this South Pacific island nation celebrate Fijian Independence Day. Daya Nand is celebrating Fijian Independence Day in Kalihi with a cup of the national drink of his birth place - yaqona – more commonly known in Hawai’i as ‘awa or kava elsewhere in the Pacific. Suva native Daya Nand displays kava roots and chips that he ships in from his homeland of Fiji. The mildly narcotic drink made from mixing the powdered root of the pepper plant with water results in a numb feeling in the mouth and a relaxed feeling in the body. 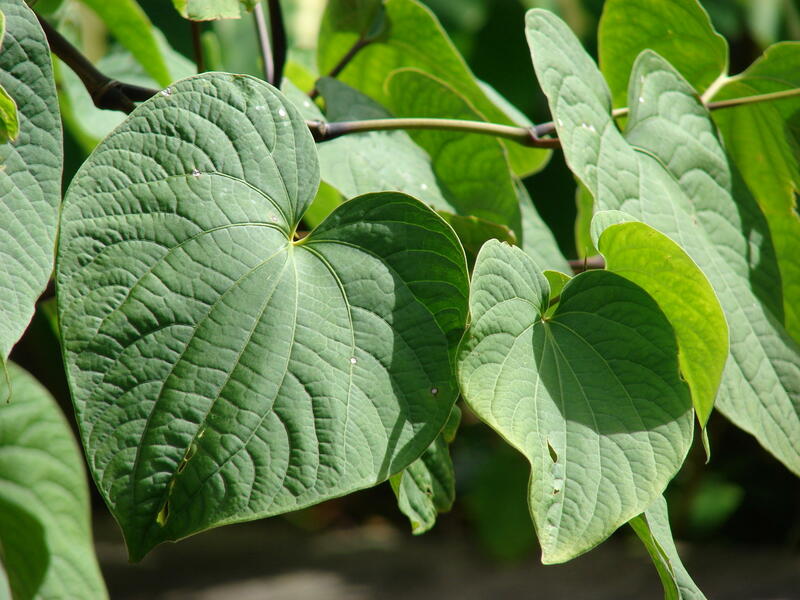 The pepper plant (piper methysticum) is also known as 'awa in Hawai'i, yaqona in Fiji, and kava elsewhere in the Pacific. Yaqona remains part of daily life in Fiji. But the Fijians he’s met in Hawai’i are drinking something else. “Fijians are drinking Heineken, and they don’t like kava, and they ask, ‘You’re drinking that stuff?’ And I say, ‘Hey, don’t say stuff. If you don’t drink, don’t spoil the name too, k?” says Nand. Fiji pride adorns the walls of Nand's kava shop in Kalihi. He is one of the largest importers of Fiji kava in Hawai'i. Nand moved to Hawai’i 15 years ago to work as a finishing carpenter. Since then he’s found success in the construction and real estate business, but it’s his kava business that he’s most proud of. Fiji Kava has made him an ambassador of Fijian culture here in the islands. “I am here as a messenger, and I am bringing a message from Fiji – what is Fiji, where is Fiji, and who lives in Fiji,” says Nand. But here’s where it gets tricky. Nand is not ethnically Fijian, he comes from the large population of ethnic Indians brought to Fiji to work the sugarcane fields in the late 1800s. And he gets the question a lot. 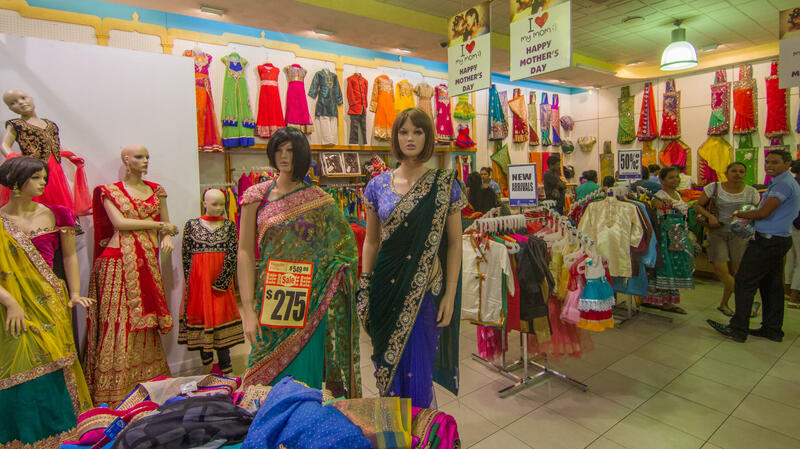 Saris on sale in Lautoka, Viti Levu, one of Fiji's two main islands. Fiji's population of nearly 900,000 people are mostly made up of indigenous Fijians and Indians. The Indians were brought to Fiji beginning in the late 1800s to work in the sugar cane fields. Identity to Nand isn’t about his ethnicity – it’s about him keeping the culture of his homeland alive. 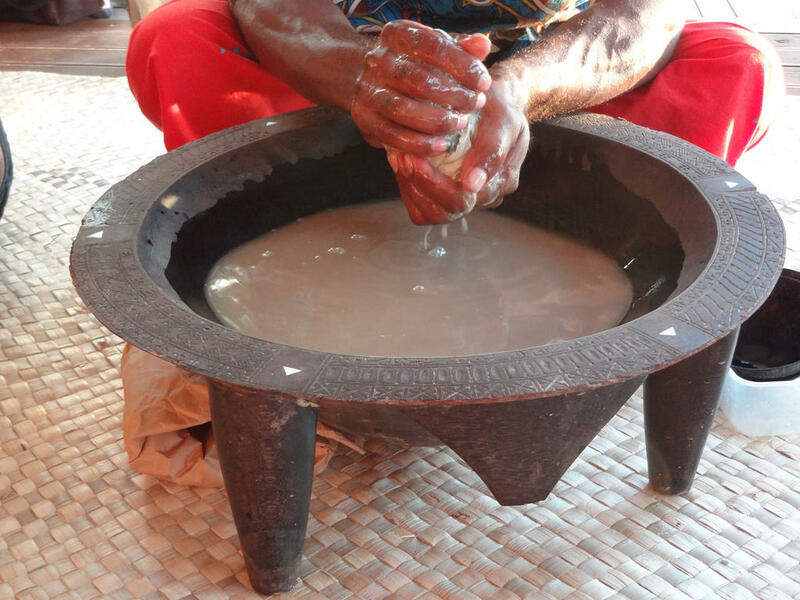 Nand is quick to explain the dos and don’ts of kava culture – First, clap. Not your typical audience clap. You want to cup your hands and give it a nice, deep clap. 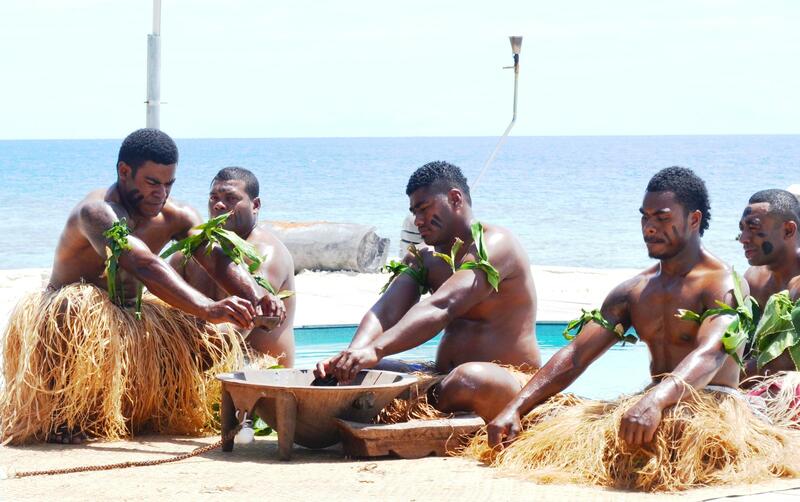 Fijian kava ceremony being held for tourists. “Bula Vinaka means have a great life,” says Nand. And last, you chug. You don’t want the powder to settle at the bottom. 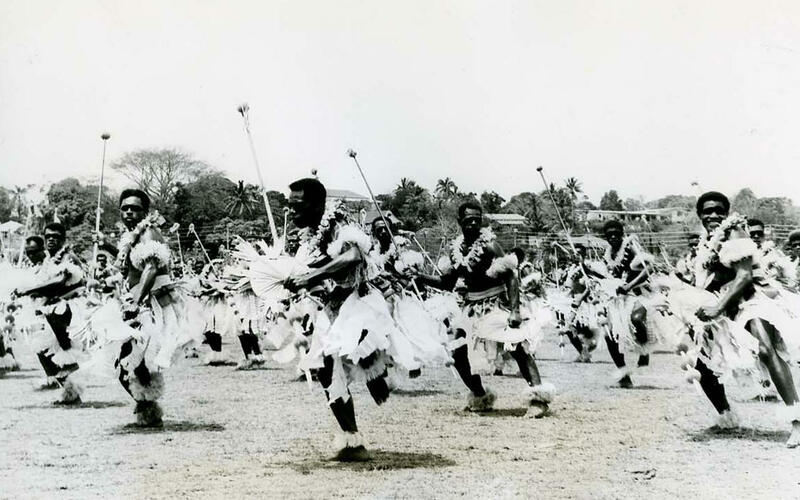 Fijians dance at Independence Day Ceremonies on October 10, 1970. While deep ethnic divisions between the indigenous Fijians and the Indians remain, Nand recalls the last time he felt like the people of Fiji were united behind a common cause. That day was October 10, 1970, he was nine years old. 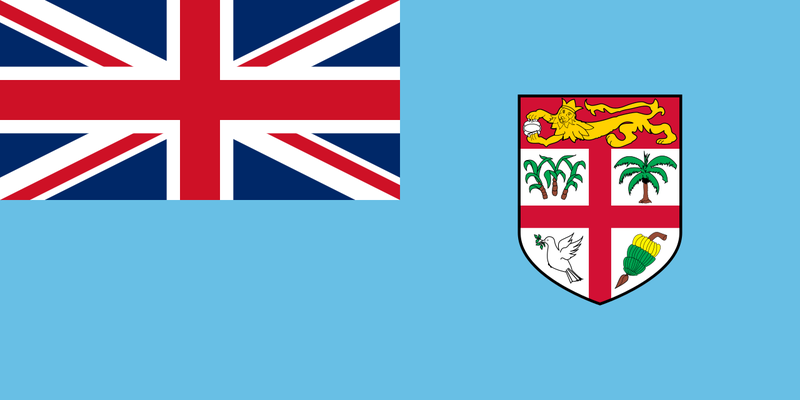 Fiji declared its independence from the British Crown, which had colonized the island nation since 1874. While Nand admits that level of ethnic unity seems highly unlikely anytime soon, he points to the wisdom of Fijian kava drinking protocol. That being said, it’s time for a kava break.